Views: 27,276 Announcement: Get your thread noticed! Sticky it! Highlight it! Feature it! DX Shredder Roc - Very Please!!! 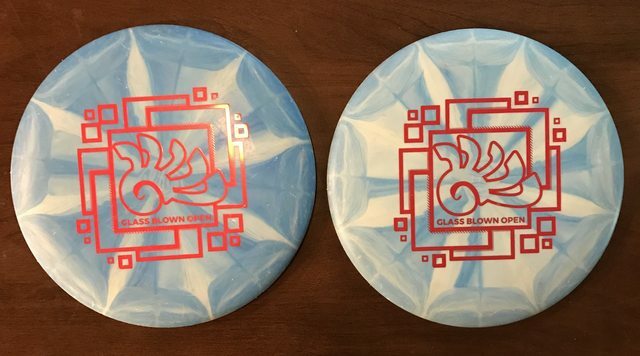 Looking for Halloween Envy Throwers..